Authority of a country or state issues work Permission Letter to a foreign person in a country who is seeking employment opportunities. 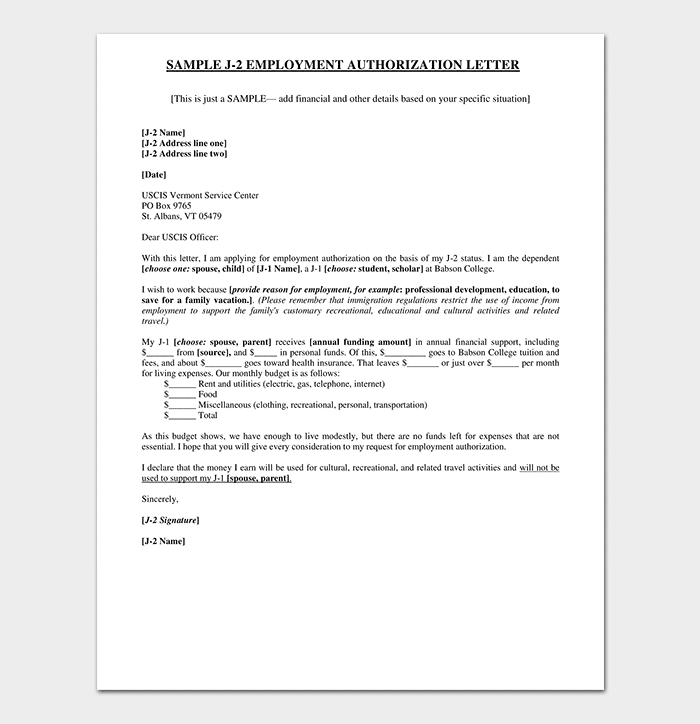 Similarly, work permission letters are also used for other purposes, such as if a person wants to work in a school or in an organization. 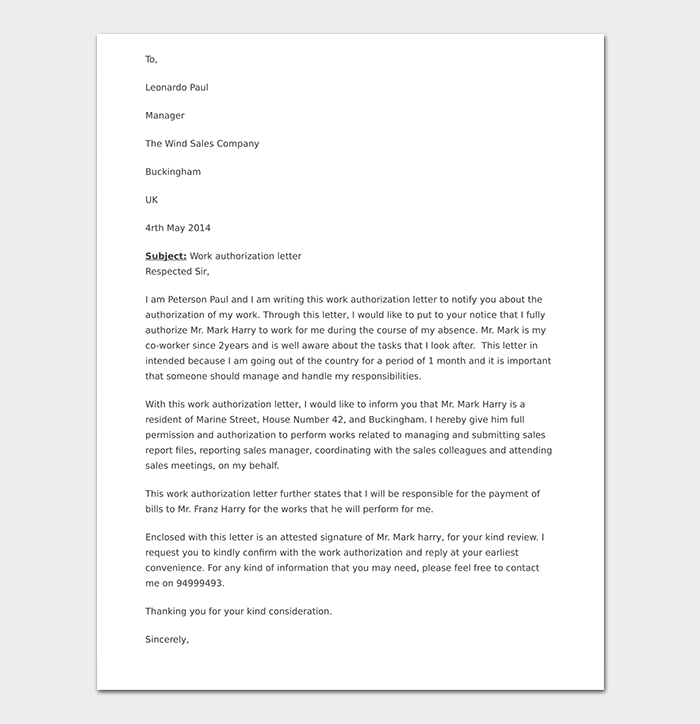 Using the sample work permission letter can be of great help to anyone who needs to know the content, which should be included in the letter. I would like to apply for J-2 work authorization. There is enough to live a modest life; however, there is no additional budget for my personal development. I really want to enroll in an English Writing Course, which is $300. We can afford the cost only if I work. Kindly approve my request. I assure that none of my earnings would be used for support of my J-1 spouse. 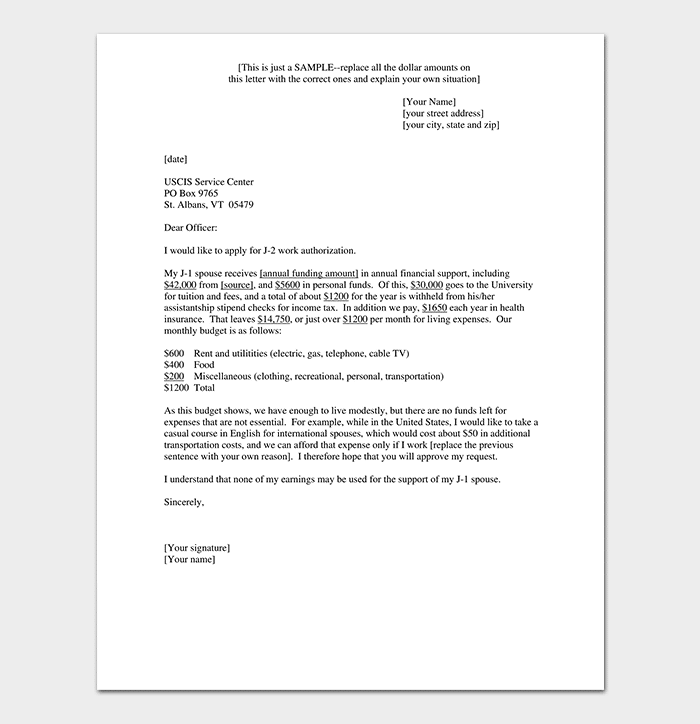 Dependent work authorization letter highlights how a dependent is seeking employment options by mentioning the everyday expenses. 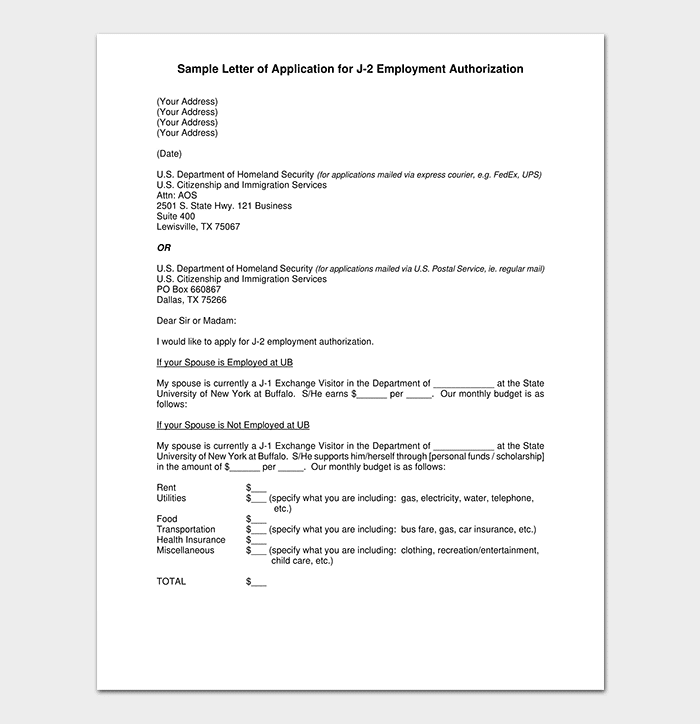 It is important to mention in the letter that the applicant is not going to support the spouse or parent and would use the additional income for their personal development or any other reason. 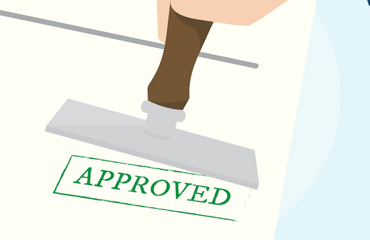 Personal work permission request letter would highlight how a person wants to get the permission to work and it highlights that this person is not going to support the spouse and wants to work for taking a course or personal development. 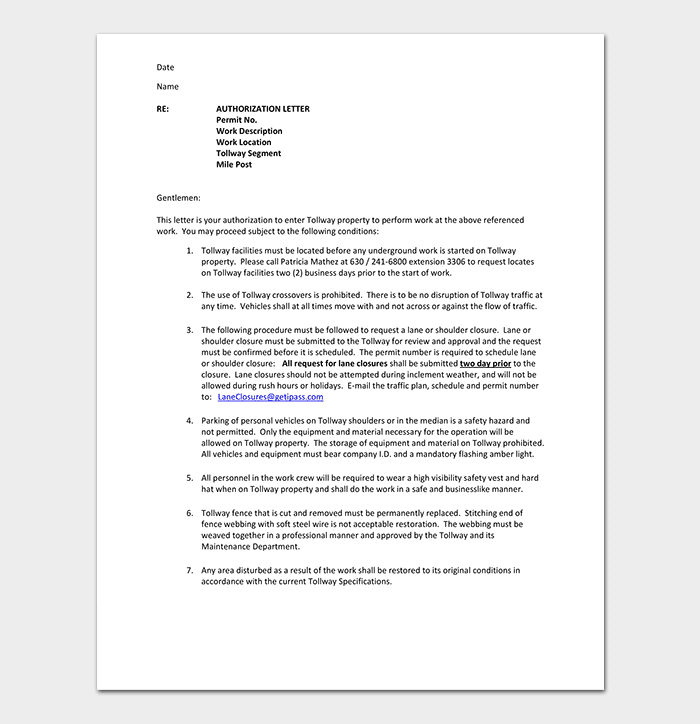 Work permission request letter as the name suggests would give information on the relevant format, which an individual can follow. 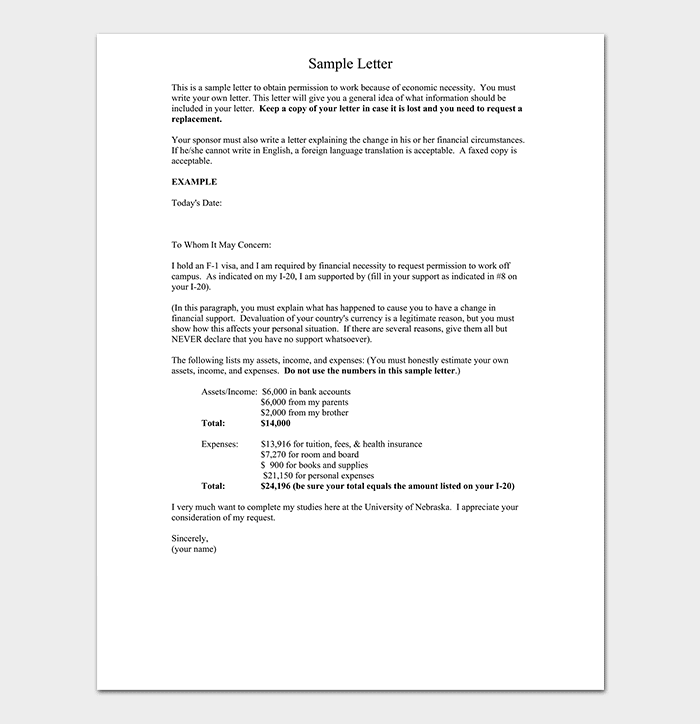 It is important to go through the samples, formats, and templates to get an idea about the relevant letters. 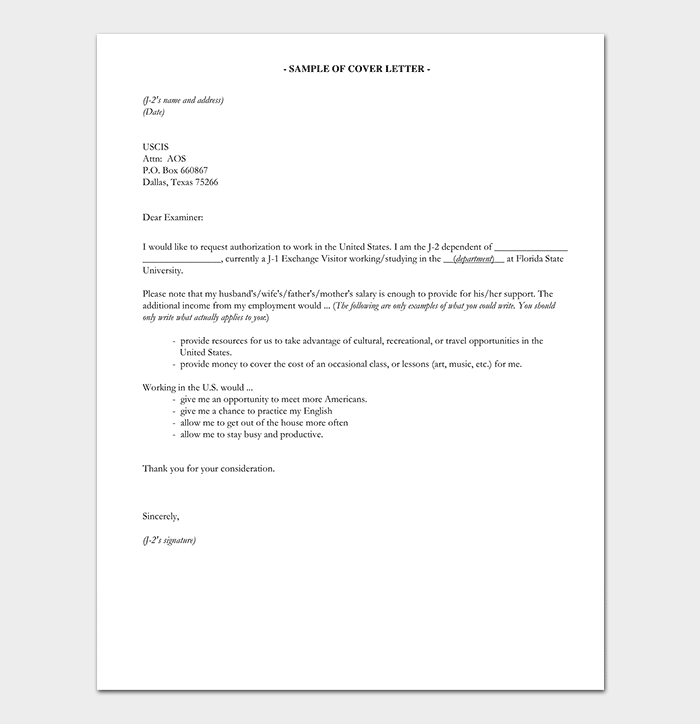 This letter would show what should be the content in the letter. Thus, reading the samples and knowing the format would help in writing the work permission letter.